Experience excitement on the edge with Burger King Super Smash! 3 hours of action-packed, fast-paced cricket that will entertain, thrill and get the adrenaline pumping. Twenty20 is cricket’s entertaining ‘fast and furious’ format. The three-hour entertainment spectacle is also perfect for the attention span of younger fans, but if distraction is required then there is a range of entertainment available especially with families in mind! 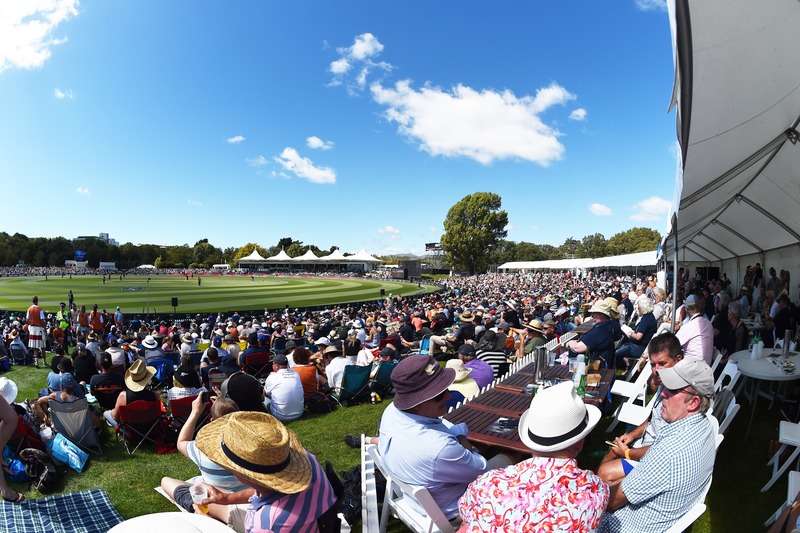 Come see some of New Zealand’s best cricketers have a smash in what’s set to be a perfect afternoon for the whole family at the picturesque Hagley Oval. We have really expanded our range of vendors this year, so as well as the usual coffee and fried favourites, we will have Indian, Slushies, Japanese, Kettlekorn, Qcuisine and many more options! We are also proud to have Geisens wine, Dilmah iced tea, Cassels and sons Beer and even a Gin Bar! This year we are focusing on expanding our entertainment in order to deliver to you an unforgettable family experience. 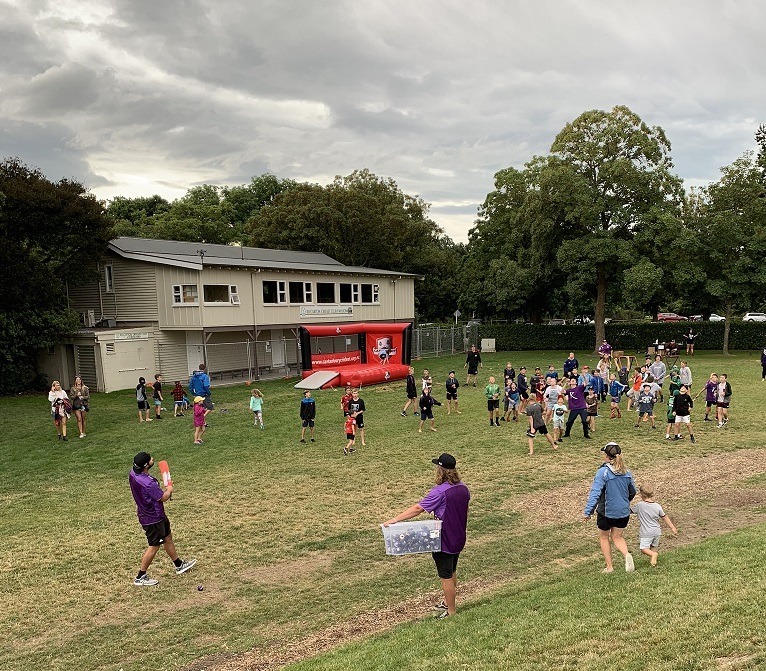 We will have our famous Canterbury Cricket inflatable cricket net and catch pad as well as a bowling machine, crazy catches and much, much more. 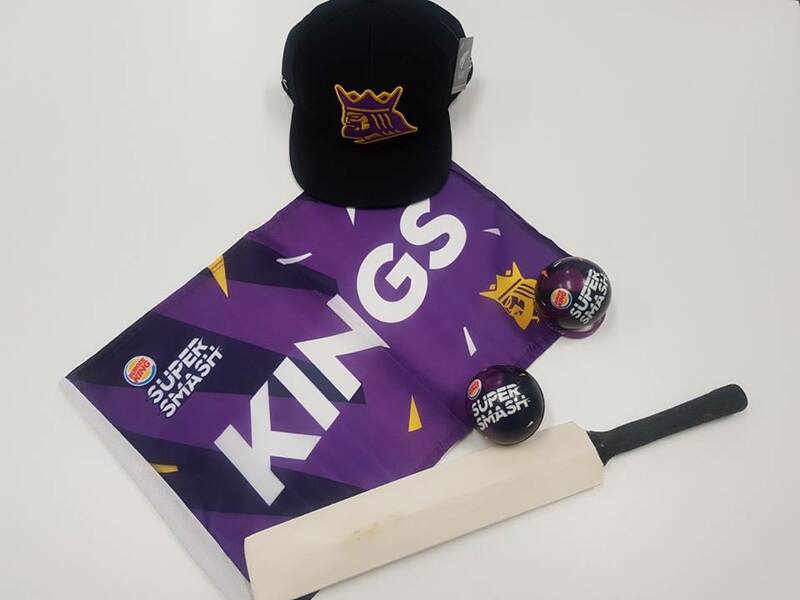 If you want to get involved with these great activities as well as win a bunch of freebies, make sure you come to the Burger King Super Smash and look out for our kits zone right by the main gate. Supporting four of our five Super Smash home games will be a charity. 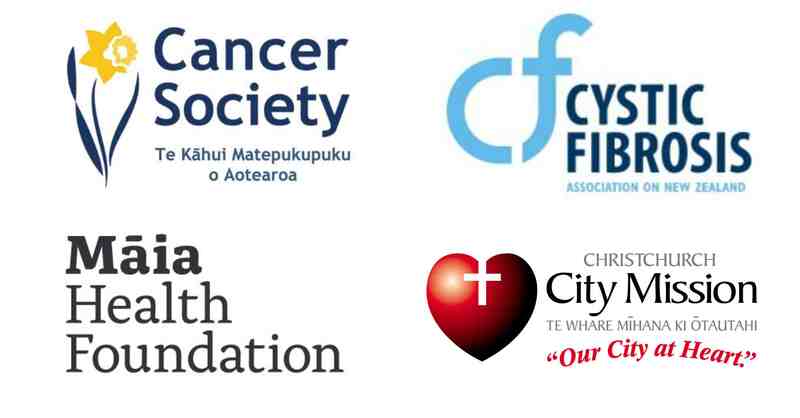 These will be New Zealand Cancer Society, Cystic Fibrosis, Maia Health, and the Christchurch City Mission. 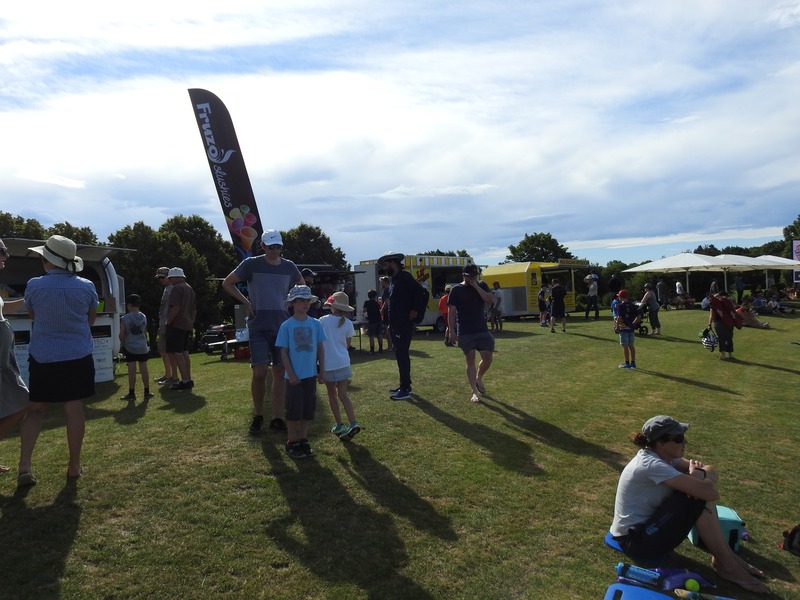 Each of these charities will be on-site for their game and will be running some sort of event during the cricket so keep an eye out and support our local charities! Ling and Zing from The Block NZ will be on board for the games so make sure you keep an eye out for them as they will be giving away free stuff all day! We have balls, flags, Burger King burger bucks and more! 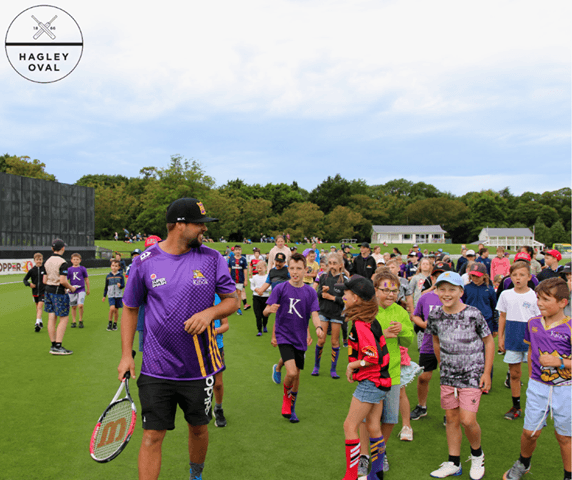 Also, make sure you have a look at your player cards and if your Burger King play comes up, make your way to the Canterbury Kings tent to receive even more prizes! 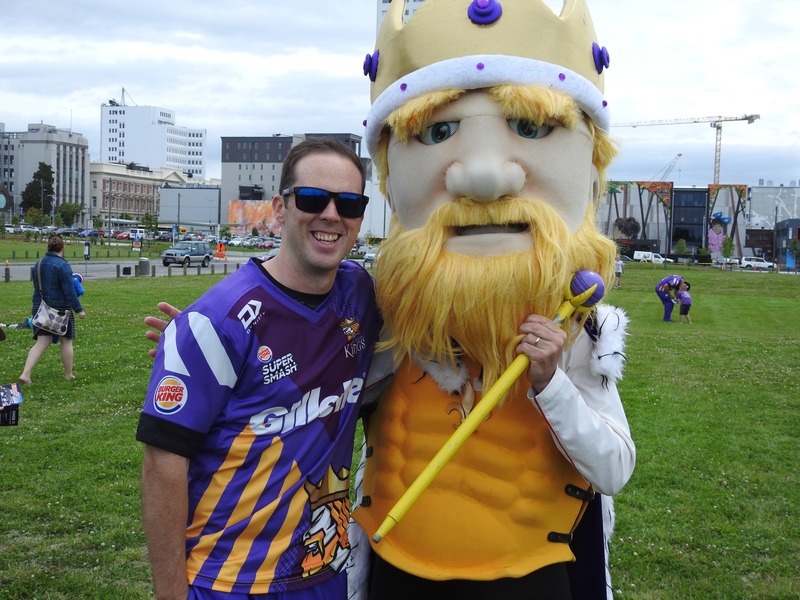 The ever-popular Kings mascot Kingy will be back in full force this season. Keep an eye out for Kingy, make sure you say hi, give him a high five, and get a signature! Also this year we will be welcoming the return of The Block NZ’s Ling and Zing to add their special spin on the event. Keep an eye out for these two personalities as they will be engaging and doing giveaways throughout the games! 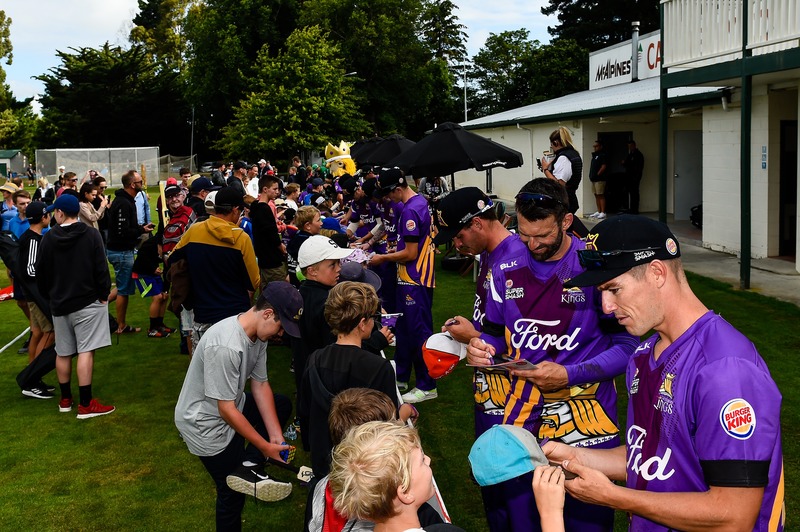 Make sure you stick around after the match to meet the Kings and Magicians players and get your cricket gear signed by the pros! 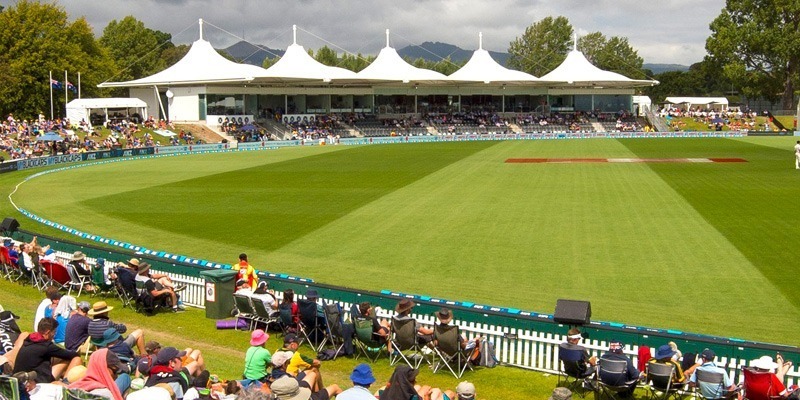 Is there a better ground in New Zealand to watch Cricket? We don’t think so! 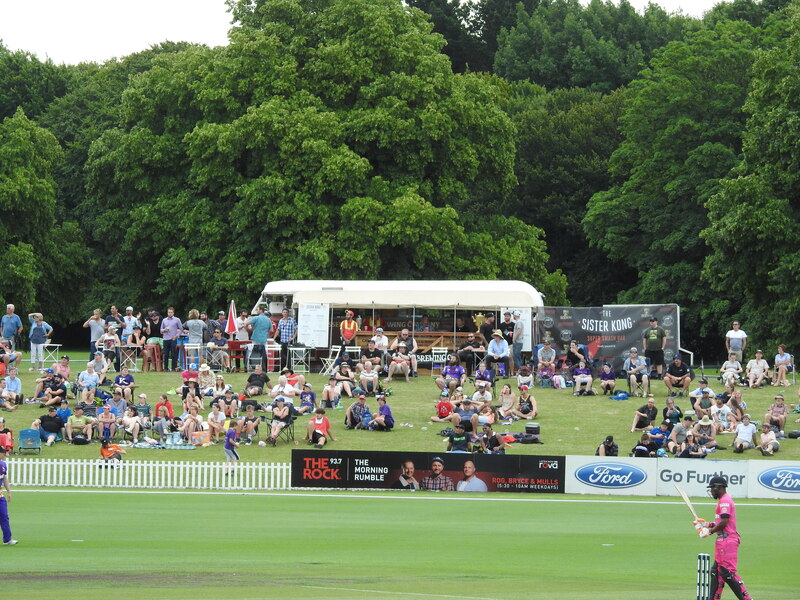 So come down to the stunning Hagley Oval this summer and enjoy the action from our grass embankment and support your Canterbury Kings and Magicians. This year the Burger King Super Smash is introducing doubleheader events. 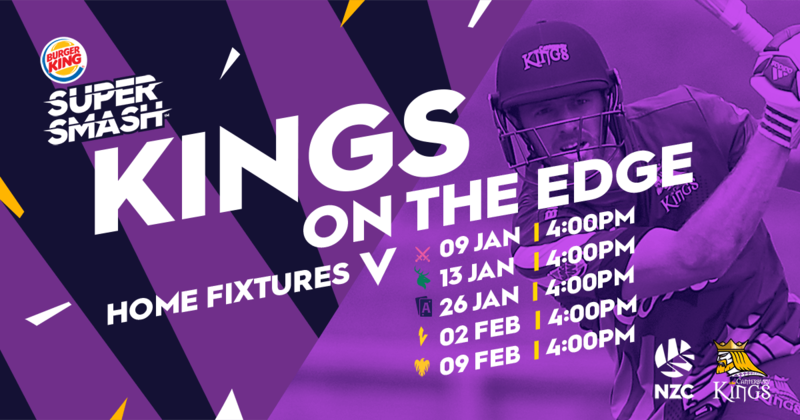 This means that not only will you get to watch the Canterbury Kings hit some sixes, but turn up a few hours earlier and you’ll get to watch our Canterbury Magicians have a smash too! Both games for the same single price – how’s that for value! The Burger King Super Smash…it’s the place where pace, fun, & excitement happens. We look forward to seeing you at Hagley!